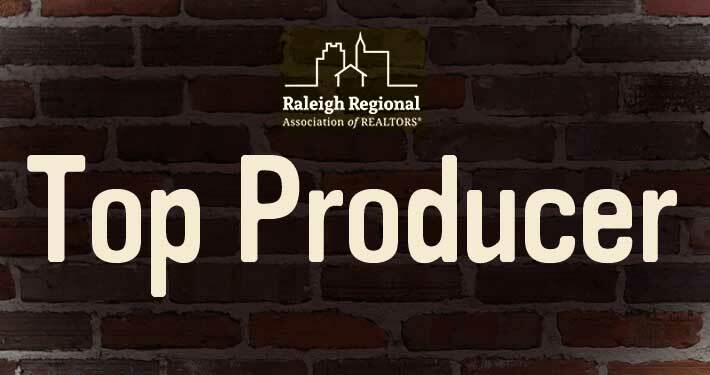 Full service realty company in Pittsboro, NC. Serving Pittsboro, Chatham County and across the Triangle. 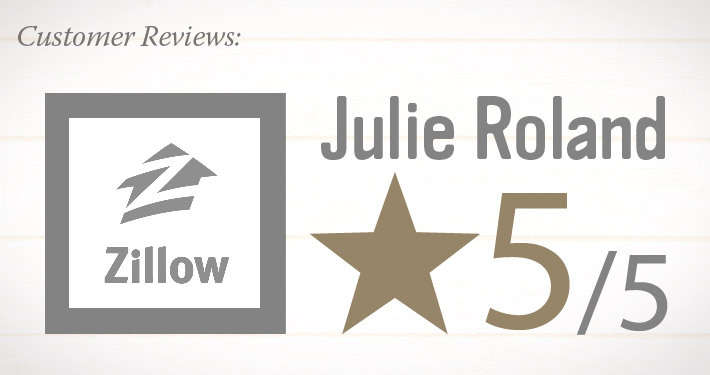 Julie Roland has more than a decade of experience as a Realtor in Pittsboro, Chatham County, Apex and Cary. 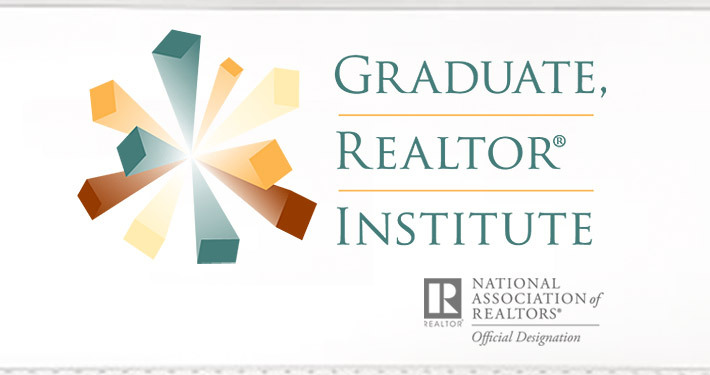 Julie has earned the prestigious Graduate Realtor Institute designation from the National Association of Realtors. She is a Broker-In-Charge at her own agency and is licensed to practice in two states. She is rated 5 out of 5 stars by customers on Zillow and is a 2017 Top Producer for Real Estate in the Triangle. Read more: About. 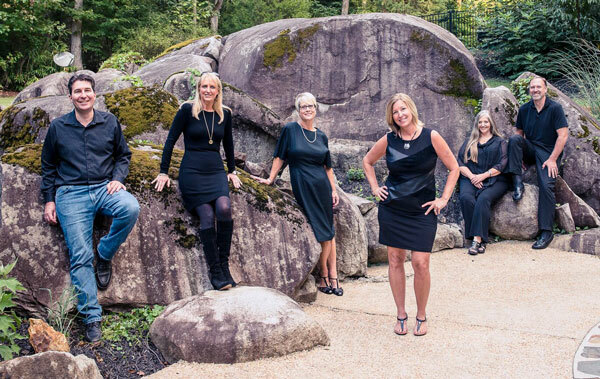 Julie Roland Realty is a full-service residential and commercial real estate company. Locally owned, we help clients buy and sell houses, land and commercial property. Our headquarters are in Pittsboro, but we cover the western Triangle including Cary, Apex, Holly Springs, Jordan Lake, Durham and across Chatham County. Julie is a BIC (Broker-in-Charge) and we close our own deals. Our team of dedicated professionals can help clients find a mortgage lender, home inspector, contractors or a pre-school. 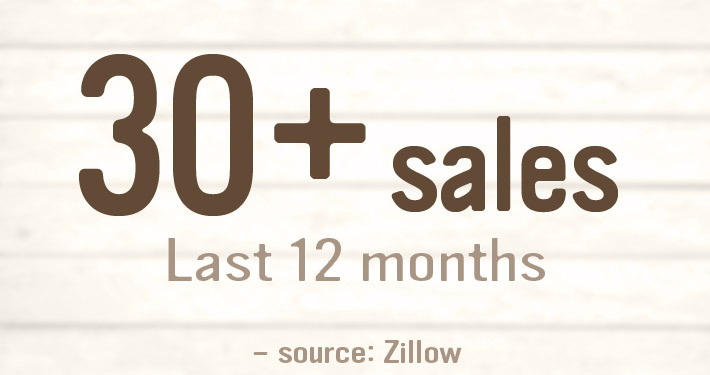 At Julie Roland Realty, we know you don’t buy or sell a house every day. We want to make your experience a good one. Give us a call and tell us how we can make your real estate dreams come true. It’s back and better than ever! The Jordan Lake 12-Hour Challenge takes Chatham County by storm on Saturday, April 13th at 7:00 a.m., challenging racers to see just how far they can go. 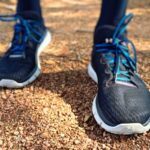 As the fifth annual 12-Hour Challenge and the only 12-hour race in the Triangle, this unique event is a test of physical fitness and a front seat view to the beauty of Jordan Lake. We’re hopping into the spring season! 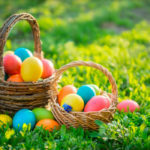 That also means that we’ll be spending the next few weekends hopping around to all of the Easter events in Chatham County. Rumor has it that the Easter bunny may be making a visit or two! 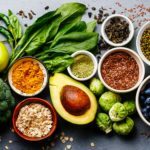 Whether your roots are in Chatham County or you are passing through, there are more than a few culinary destinations that should catch your eye. From traditional southern cooking to an authentic Italian pizza, there’s a taste for every unique palate at the table. So tonight, fold up your apron and try somewhere new! Before you know it, you’ll have your feet propped up on the front porch with a glass of lemonade. Not a single jacket or scarf will be in sight. Although some of you may be just now taking down those holiday decorations, there’s a season around the corner that is also bringing much joy and light. Why not bring that springy feeling into your home? They say, “the grass is always greener on the other side.” What if the “other side” was your front yard? The N.C. Cooperative Extension will be hosting the 2019 Extension Gardener Workshop Series at their Chatham County location. 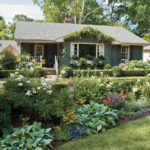 Learn about best gardening practices that are sustainable, based on science and informative for all knowledge levels. 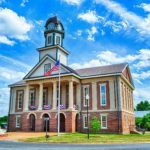 Whether you have lived in Pittsboro your entire life or are enjoying a weekend visit, your one-day bucket list won’t be complete without these destinations. The perfect getaway from anywhere in the Triangle area, Pittsboro welcomes you to revel in its rich history, culture and attractions. Who knows, maybe your daytime adventure will lead to planting roots in the area. We have houses for that!